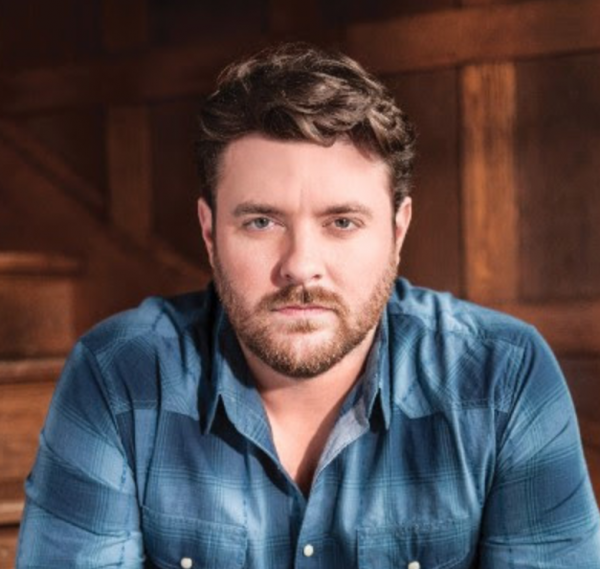 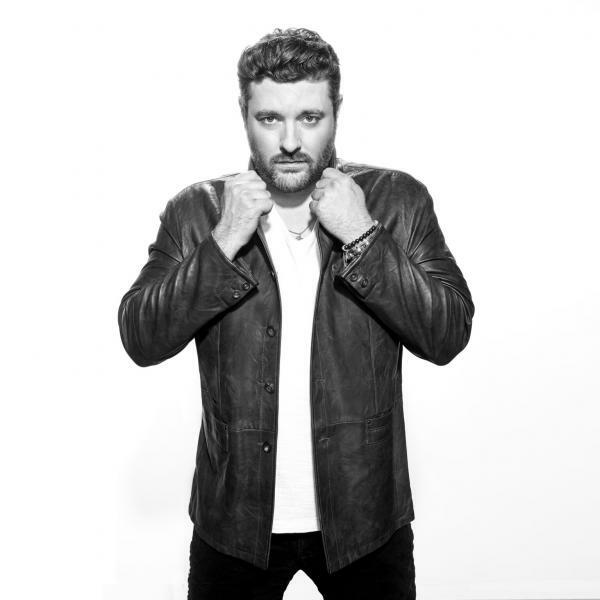 GRAMMY-nominated country artist Chris Young will headline Nashville’s July 4celebration (#NashvilleJuly4), which will take place near Riverfront Park with a stage on Broadway, the Nashville Convention & Visitors Corp announced today. 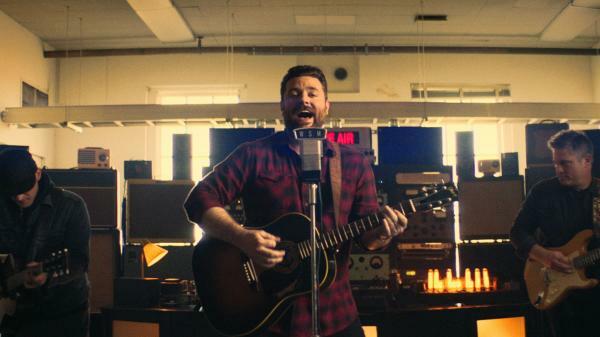 Let Freedom Sing! 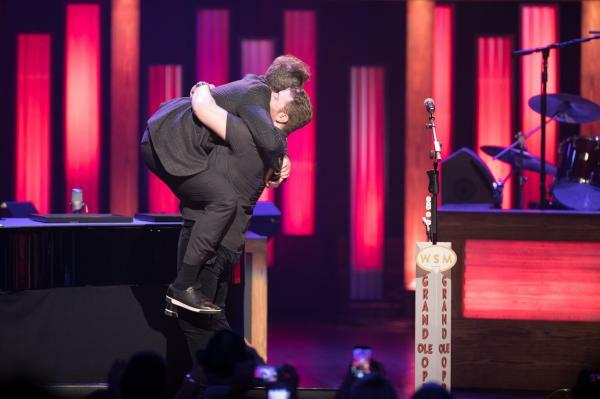 July 4 in Music City presented by Dr. Pepper Cherry is a free, family-friendly event that showcases the GRAMMY-winning Nashville Symphony and the largest fireworks show in the country. 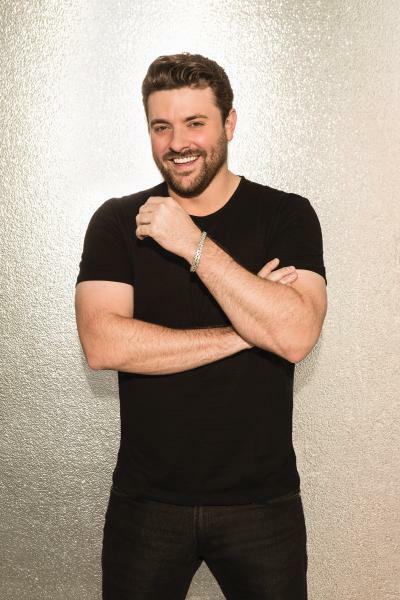 Chris Young and Folgers® are excited to announce the five finalists for this year’s Folgers Jingle Contest. 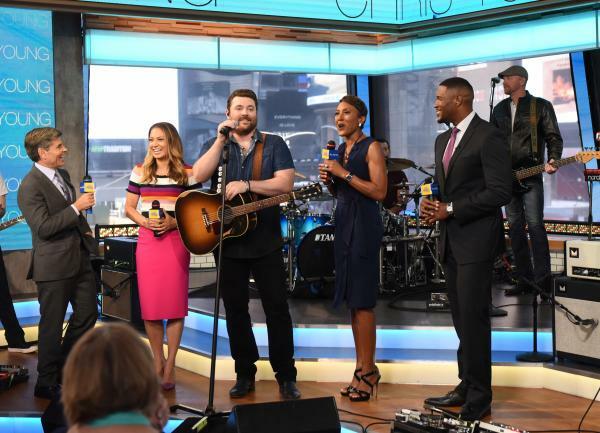 Each finalist put their own spin on the iconic “The Best Part of Wakin’ Up is Folgers in Your Cup®” Folgers jingle and won a mentoring session with Chris Young. 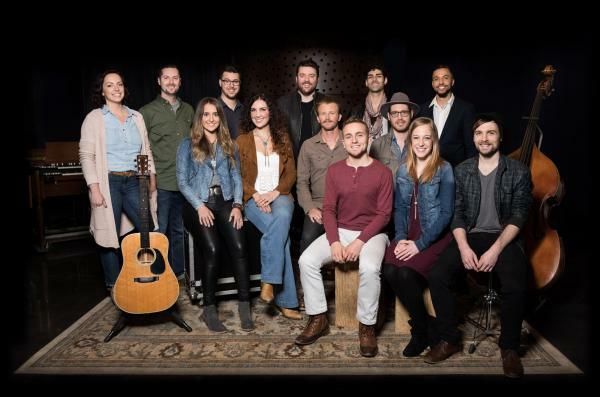 Now through April 24, 2017, coffee fans across the country can vote daily at Jingle.FolgersCoffee.com for their favorite finalist’s jingle to be chosen as the $25,000 grand prize winner. 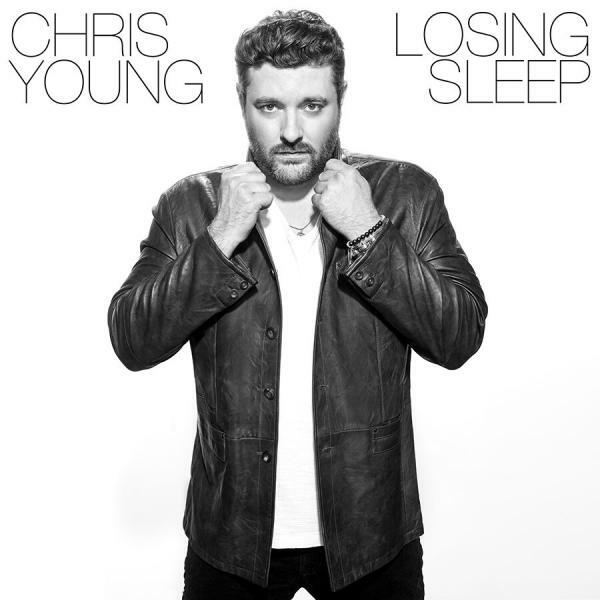 CHRIS YOUNG scores his ninth No. 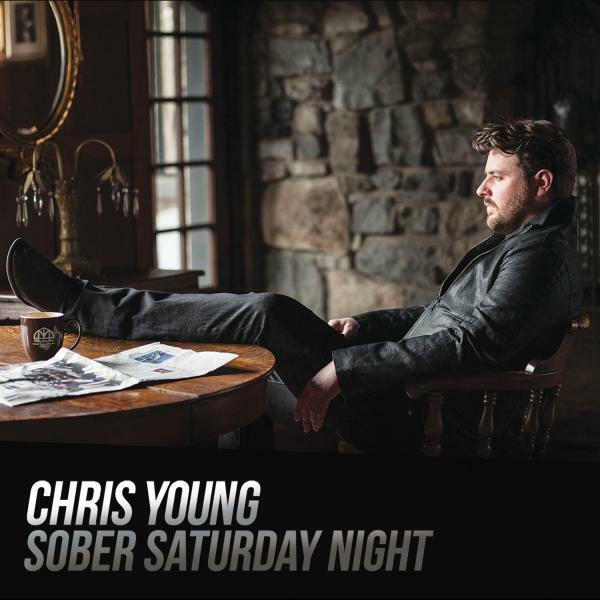 1 today as “Sober Saturday Night” his collaboration with VINCE GILL, takes the top of the Billboard and Country Aircheck radio charts this week. 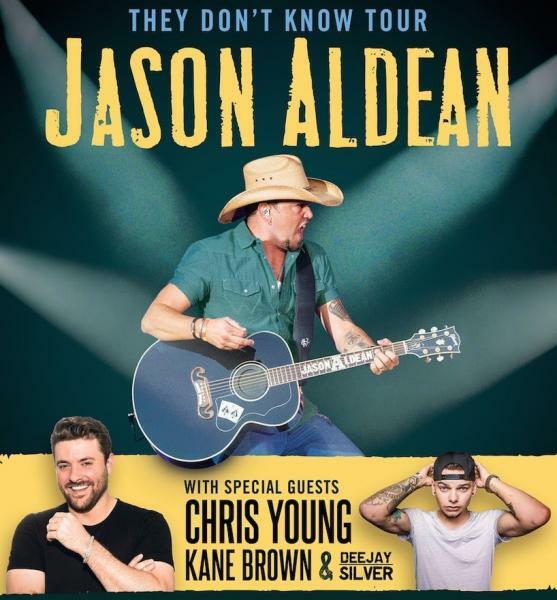 RIAA’s top digital Country male artist of all time Jason Aldean makes plans to return to the road as he announces today details for his JASON ALDEAN: THEY DON'T KNOW TOUR, launching in Toledo, OH, on Apr. 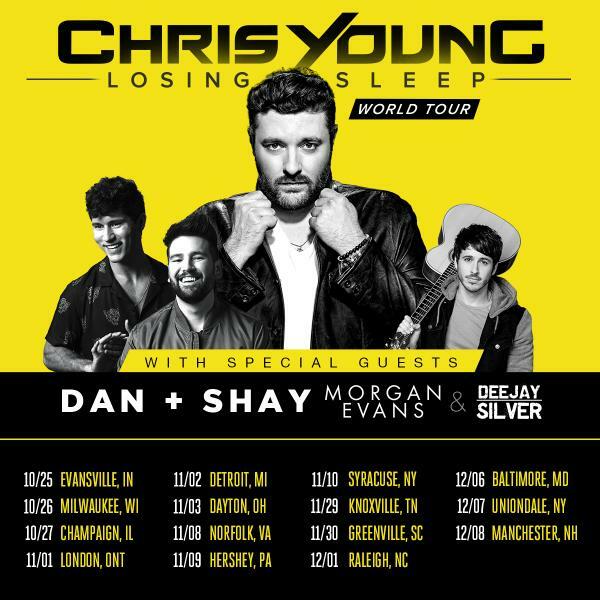 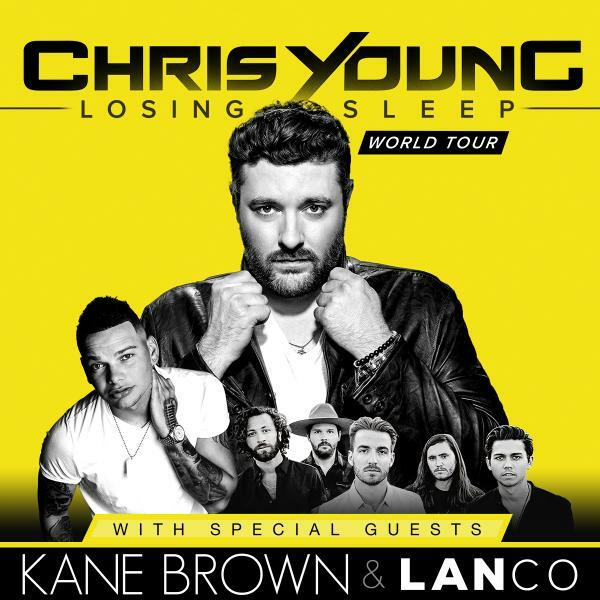 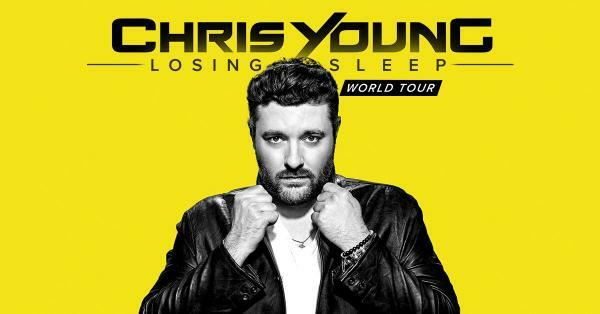 27 with special guests Chris Young, Kane Brown and Dee Jay Silver. 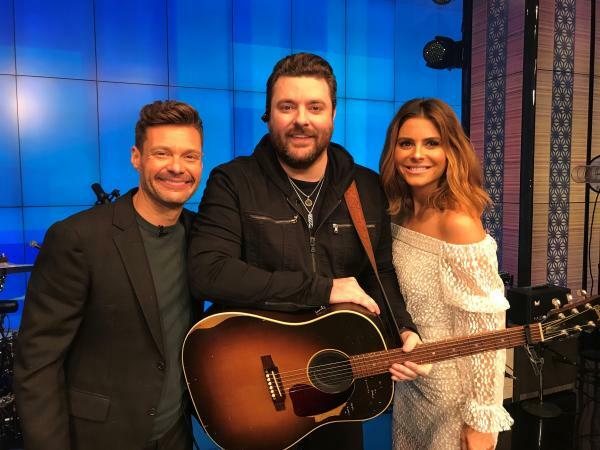 Chris Young and Cassadee Pope are all smiles today as they received the news of their No. 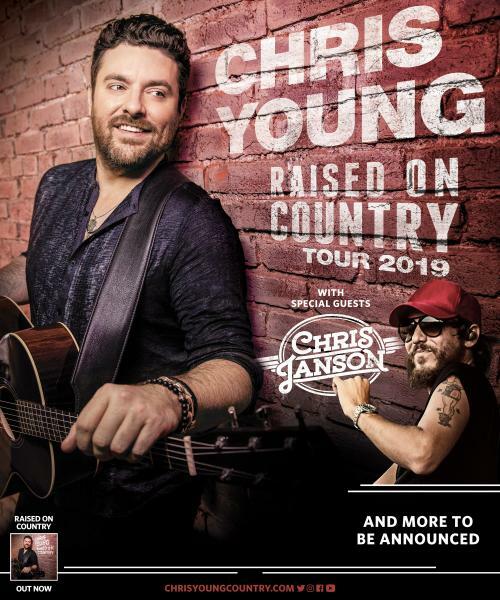 1 hit, “Think of You,” being nominated for Best Country Duo/Group Performance at the upcoming 59th Annual GRAMMY® Awards airing Sunday, February 12 on CBS. 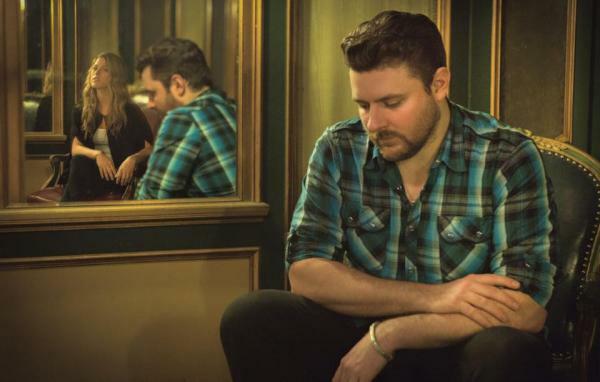 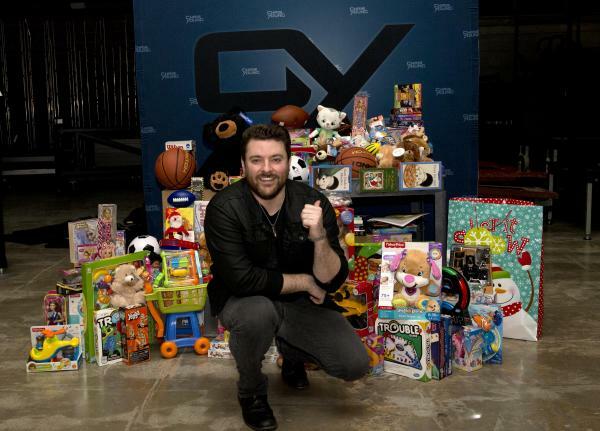 RCA Records Nashville artist and former Middle Tennessee State University (MTSU) student CHRIS YOUNG celebrated the season of giving today (Nov. 28) by creating an annual scholarship for recording industry students at his alma mater.